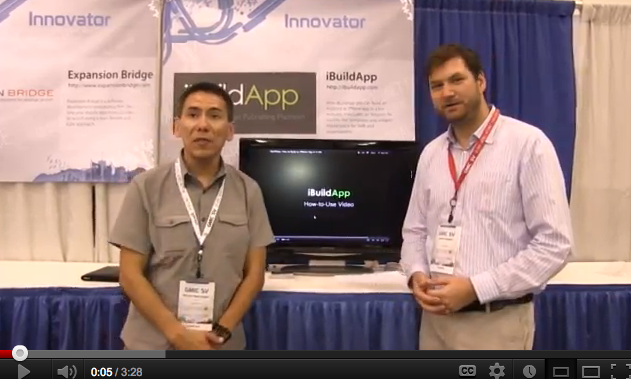 We had our booth at GMIC Silicon Valley in San Jose last week, and the response was amazing. You can see the YouTube video below from link, and our presentation at the booth as well as the iBuildApp exec team and fans at the event. http://www.youtube.com/watch?v=r5BaKGDnQ88&feature=youtu.be .